Leslie Williams is a Juilliard trained dancer. 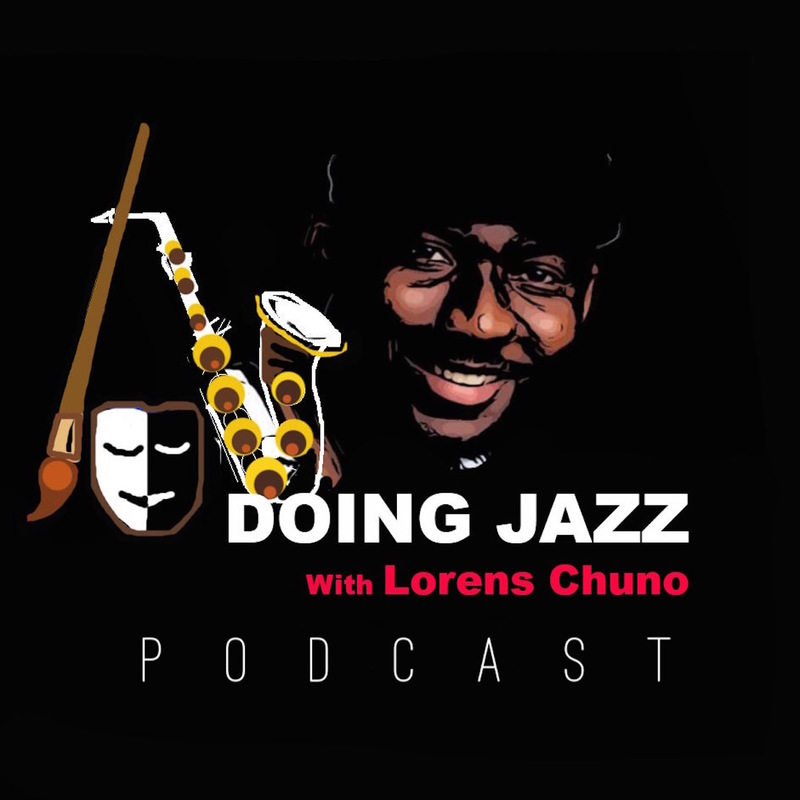 Join her and Lorens as they talk about dance training, falling and getting up, Martha Graham, Dianne Reeves, "Beauty Remains" music video, New York Pizza, and other carefully unrelated stuff. Leslie Andrea Williams is from Raleigh, North Carolina. After studying dance in her hometown, she decided to take her training to the next level and moved almost two hours away from home to train in the High School Division at the University of North Carolina School of the Arts. Leslie's training included attending many dance summer intensives on scholarship, including the Boston Ballet School, The Pacific Northwest Ballet School, Carolina Ballet, The Movement Invention Project, and The Broadway Theatre Project. 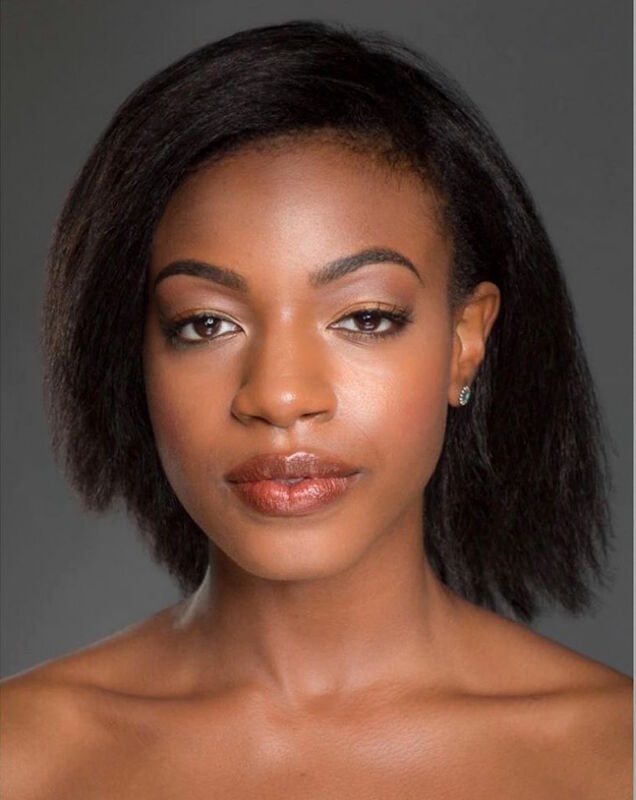 Leslie moved on to study at the prestigious Juilliard School, and graduated in May of 2015 with a BFA in Dance. While at Juilliard, Leslie performed for numerous choreographers such as Paul Taylor, Lar Lubovitch, Larry Keigwin, Darrell Grand Moultrie, Austin McCormick, and Monica Bill Barnes. Her senior year, she had the honor of dancing the leading role of “She of the Ground” in the revival of Martha Graham’s Dark Meadow. Leslie also has performed outside of Juilliard for numerous projects, such as performing a new work choreographed by UNCSA alum Andrew Harper in Lincoln Center and dancing for Gentry George’s Zest Collective. Leslie also dables in choreography. While performing as a featured solo artist/choreographer with the BalaSole Dance Company in summer 2013, she was described in an Oberon's Grove review as "a girl who dances in her own sphere." Leslie also has a love for "on-screen dancing" and has been featured in music videos by different artists, including Lorens Chuno's "Beauty Remains." She hopes to explore that realm more in the future. Leslie is now dancing with the Martha Graham Dance company in New York City. She hopes to be on the stage for as long as humanly possible!